Grab you earbuds and put on those walking shoes! 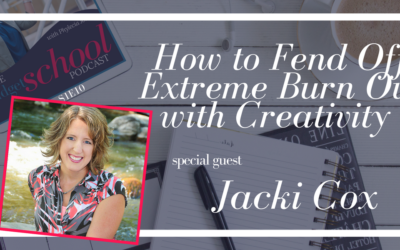 It is time to expand that solopreneur brain of yours! When it comes to being in charge of a solopreneur business, every now and then you need to exercise your brain… mentally and physically! Walking is the best way to stay active and listening to a podcast show is a great way to take your mind off of your business, learn something new, and get inspired. 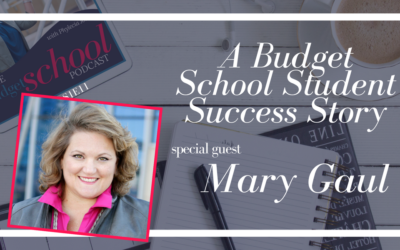 Of course, the Budget School podcast is on your playlist, but after that you may need more! The Budget School Team is creating the ultimate playlist that supports you in your business, but also letting your mind take a break and have some audio fun. This list will be updated when we come across something that you cannot miss! Of course, we love any and all suggestions! This list living! So check back on a regular basis to see that latest to build your play list!